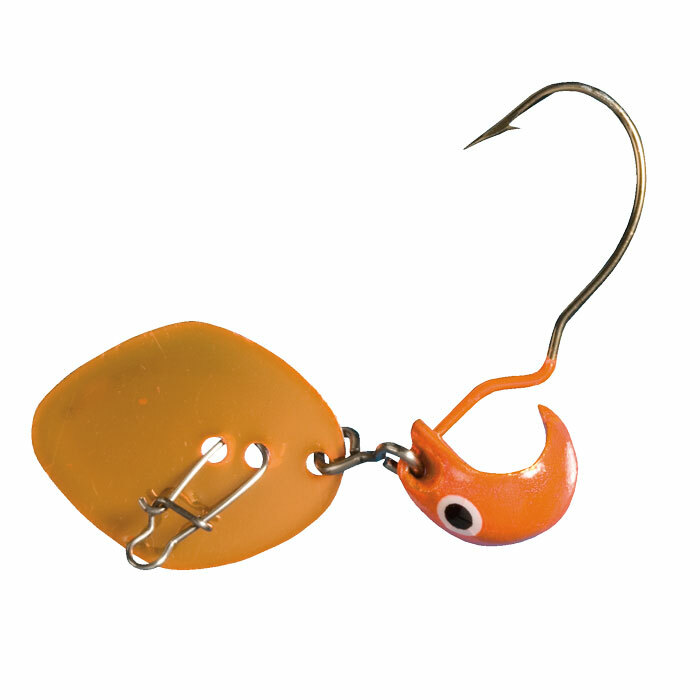 The Day-Brite jig is a highly reflective super metallic finish. Applications include stained, deep water or high visibility attractor jig. Available in 7 colors not available anywhere else. 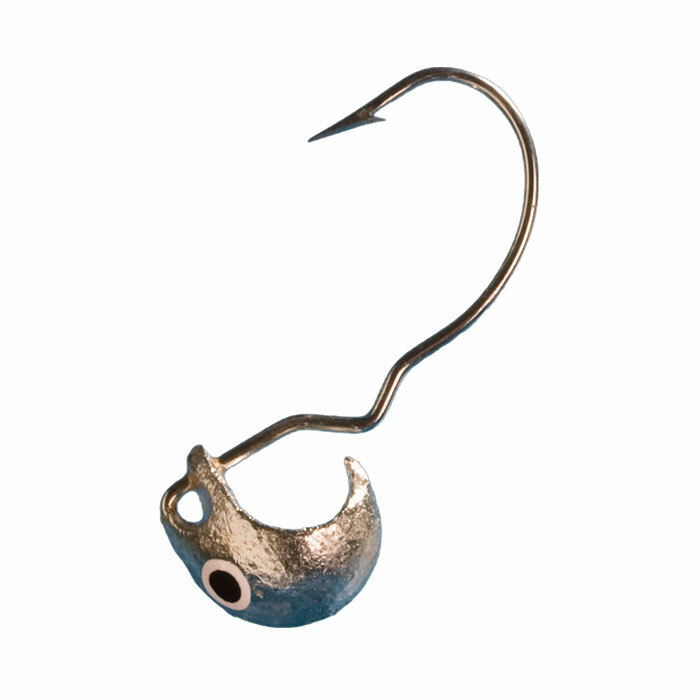 The revolutionary Nuckle Ball Jig was first introduced in 1993. Its list of accomplishments include a world record (walleye class 4) and a PWT Super Pro Tournament winner. 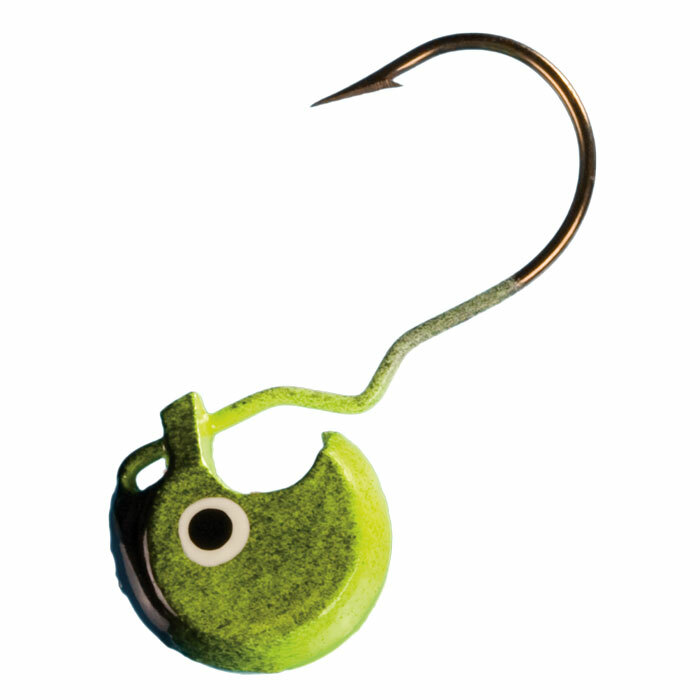 The Nuckle Ball Jig is the ultimate swim, drag, twitch, skip, flip, rip it up jig. Also a great ice fishing jig! 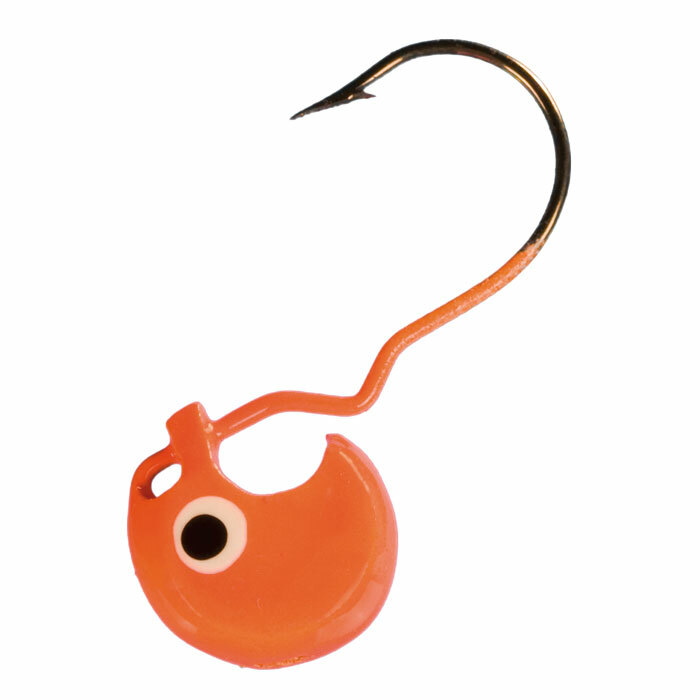 The Nuckle Ball Jig line up has three color families. The first being our original line up that includes the 2-Tone and Solid colors. The original, proven walleye-catching machine. With it’s balanced head and snag free design it offers incredible natural presentations. 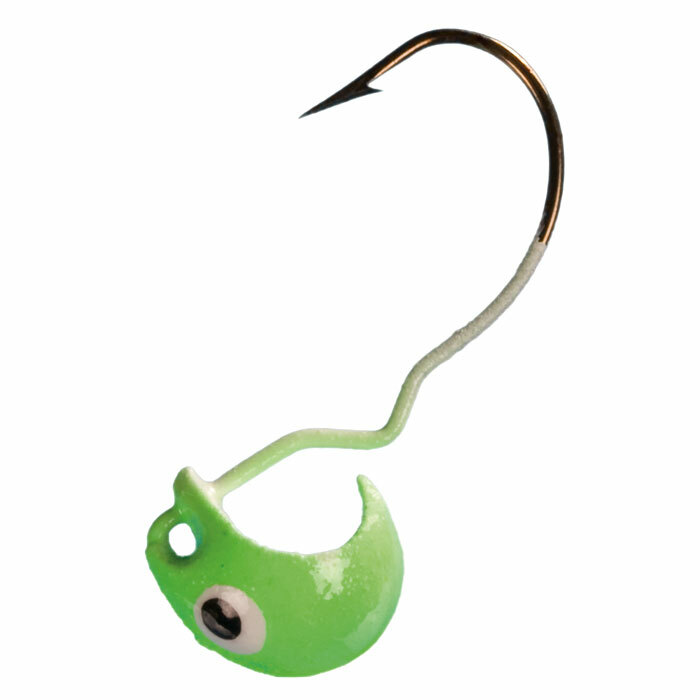 The Nite-Lite is the GLOW series of the Nuckle Ball Jig. Fish this jig around the clock, deep or stained water. This is the hottest ice fishing jig on the market! The Day-Brite has a highly reflective super metallic finish. Applications include stained, deep water or high visibility attractor jig. Available in 7 HOT colors.